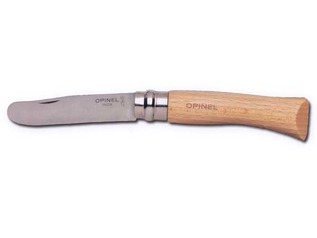 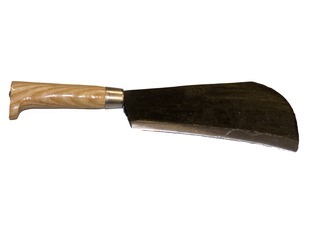 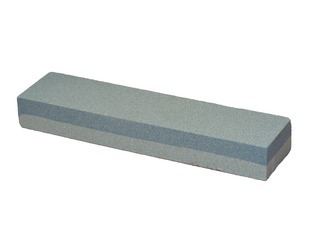 With this sharpening stone you can keep your forest school and garden tools ready for action. 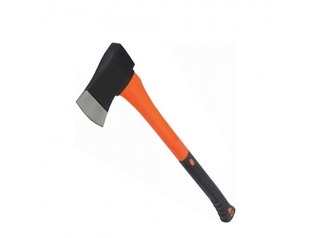 Suitable for the majority of tools and bladed implements. 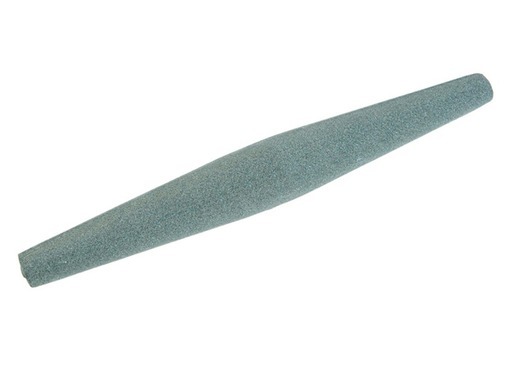 This traditional sharpening stone is compact and perfect for keeping in your toolbag or toolbox for forest schools, bushcraft or for keeping with your garden tools. 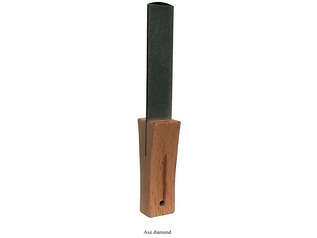 Using the cigar sharpening stone couldn't be easier and is a great way of sharpening your tools while out 'in the field'. 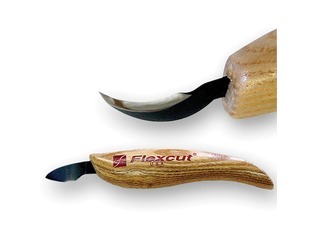 To sharpen any blades your simply run the bevelled side along the stone a few times to enhance the cutting edge. 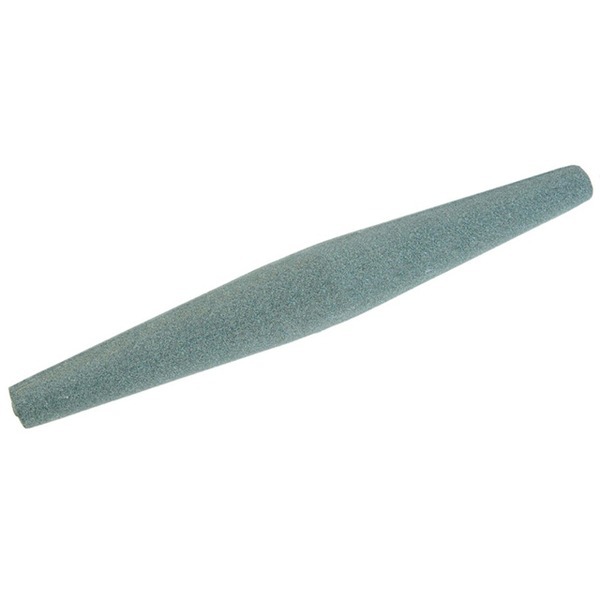 This sharpening stone can be used to sharpen bushcraft knives and is also suitable for billhooks, axes, scythes, grass hooks and many other common outdoor tools.